Hunting Knives. Exercise & Fitness. 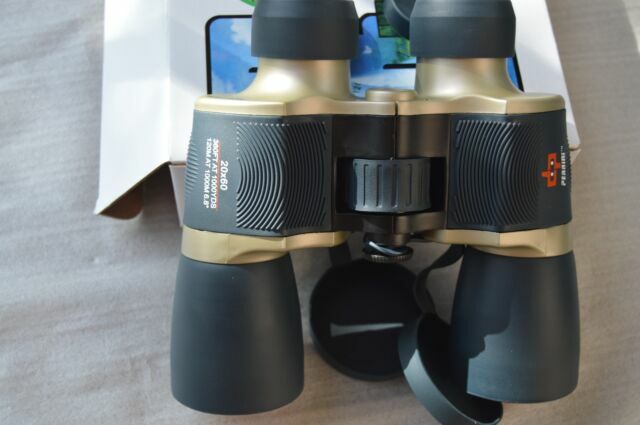 Night Prism Feature Absorbs Light For Easier Viewing at Night. Aluminum & Rubber Body Construction. Rifle & Pistol Accessories. Pet Supplies. Fits Tripods. Focus Adjuster - Bright & Clear Images. The view is good, for a lady for long time the are heavy, for man they are great I sure. supreme vision, close and afar!!! like the lightweight feel and great view!!! 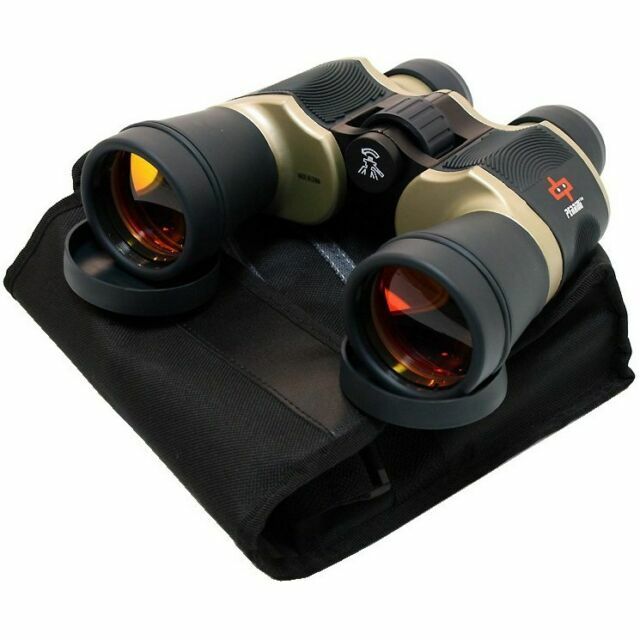 This binocular is what I was expecting just want I needed to watch long distance and really good quality lenses. Good, yes. Extremely high quality, no. For the price, they are decent. Not extremely high quality, like described, but decent for the price.